Made from clay and minerals, these glazed tiles make good insets, or accent pieces. 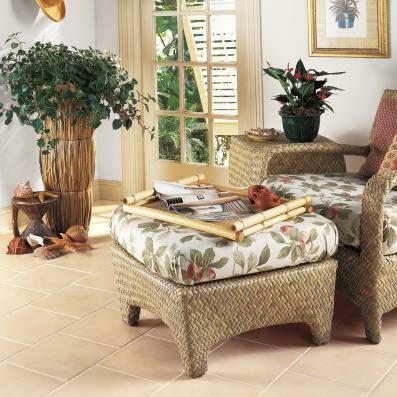 Ceramic tile is easy to clean, durable and available in many styles and textures. If you have kids or pets, consider textured tiles, as they are less slippery and a safer flooring option.